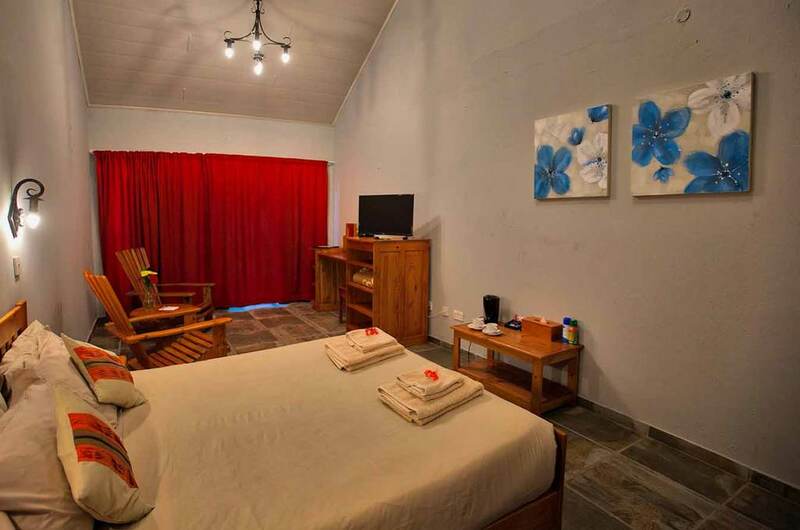 Island Safari Lodge offers comfortable accommodation nestled in a lush garden. 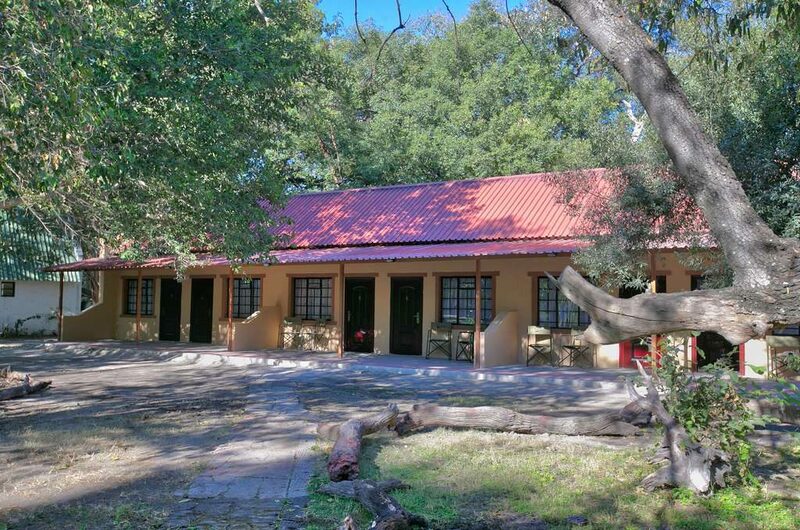 Well spaced out, each room has a lovely view across the tree-lined garden towards the river. 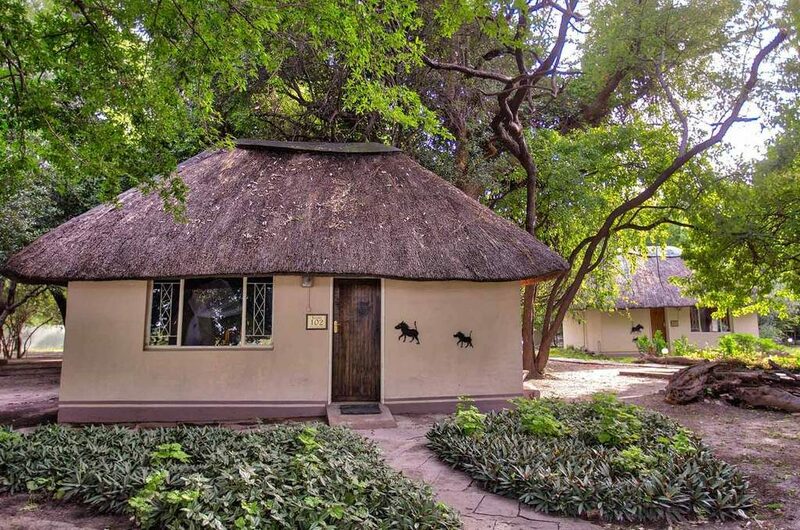 The twelve thatched chalets stand alone, shaded by the foliage of the overhanging trees. The six adjoining Heritage rooms and the six adjoining Heritage Family rooms each have a small veranda where you can sit back and relax. 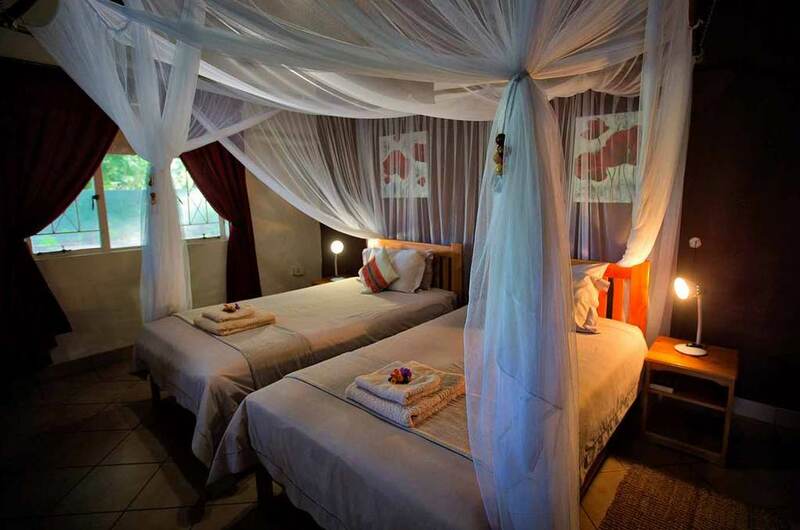 All rooms have twin beds, en suite showers, air-conditioning, wi-fi and DSTV.